Description LTZ trim. EPA 35 MPG Hwy/25 MPG City! Heated Seats, Satellite Radio, Remote Engine Start, ENGINE, ECOTEC 1.8L VARIABLE VALVE TI... AUDIO SYSTEM, AM/FM STEREO WITH USB P... Aluminum Wheels. READ MORE! Heated Driver Seat, Satellite Radio, Remote Engine Start, Heated Seats Onboard Communications System, Aluminum Wheels, Keyless Entry, Child Safety Locks, Steering Wheel Controls. AUDIO SYSTEM, AM/FM STEREO WITH USB PORT, CD PLAYER AND MP3 PLAYBACK/WMA seek-and-scan, digital clock, DSP, auxiliary input jack, Bluetooth audio streaming and digit dial (STD), ENGINE, ECOTEC 1.8L VARIABLE VALVE TIMING DOHC 4-CYLINDER SEQUENTIAL MFI estimated (138 hp [103 kW] @ 6300 rpm, 125 lb-ft of torque [168.8 N-m] @ 3800 rpm) (STD). Chevrolet LTZ with SUMMIT WHITE exterior and DARK PEWTER/DARK TITANIUM interior features a 4 Cylinder Engine with 138 HP at 6300 RPM*. 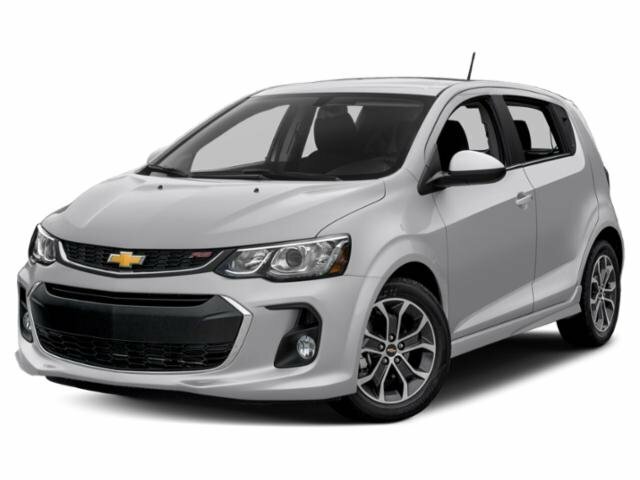 "The 2012 Chevrolet Sonic could be an intriguing choice for a small economy car thanks to edgy styling, impressive power and roomy interior." -Edmunds.com. Great Gas Mileage: 35 MPG Hwy.